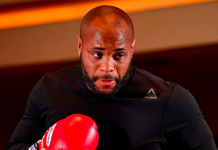 During Thursday’s UFC 226 media call, “DC” was asked if he felt that he should be considered one of mixed martial arts greatest fighters of all time with a win over current UFC heavyweight champion Stipe Miocic next weekend. “I think I am. I don’t believe that anything else should be thought of. 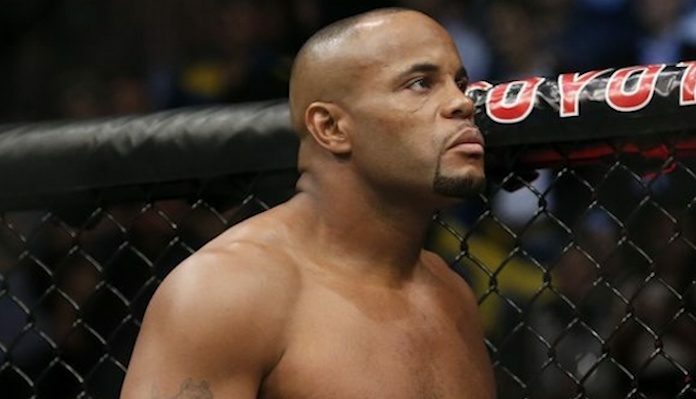 I should definitely be in the conversation.” Cormier stated. 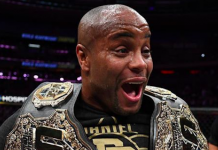 With a win over Stipe Miocic at UFC 226, Daniel Cormier would become the first fighter in UFC history to hold both the heavyweight and light heavyweight titles simultaneously. In fact, only one UFC fighter has ever accomplished holding belts in two different divisions simultaneously, that being Irish superstar Conor McGregor. 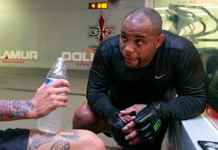 Daniel Cormier has made it clear that his time in mixed martial arts is coming close to an end. 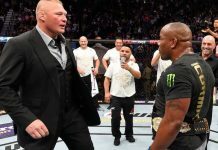 With that said, Cormier still eyes two future fights – one with former UFC heavyweight champion Brock Lesnar, the other a trilogy bout with bitter rival Jon “Bones” Jones. 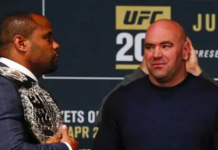 Where would you rank Daniel Cormier on the list of all time greatest fighters if he proves victorious next weekend at UFC 226 against Stipe Miocic? Sound off in the comments section PENN Nation!